Get married in Santorini while you traveling by a cruise ship. There are wedding packages for couples that visit Santorini on a cruise ship. Divine Weddings planners will help you in creating a personalized event, specially tailored to your needs and desires. 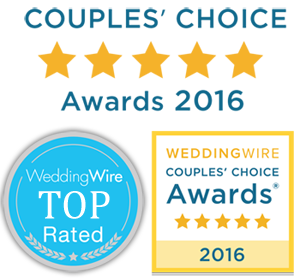 Visit bellow to find all available wedding packages for cruise travelers offered by “Divine Weddings“, one of the most reliable and experienced wedding planner office in Santorini.